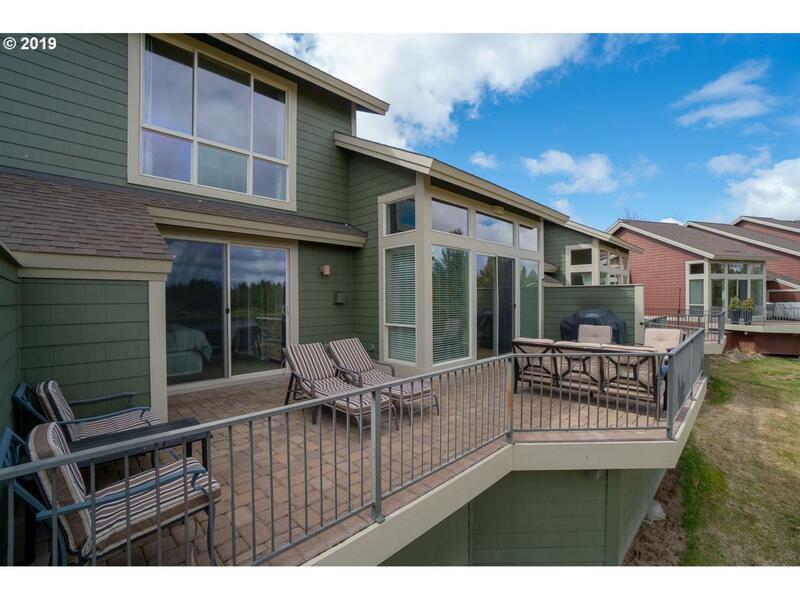 Gorgeous updated Creekside Village townhouse on the pond with stunning views in Eagle Crest Resort! Great room plan featuring soaring ceilings, walls of windows, and high-end fixtures and finishes throughout. 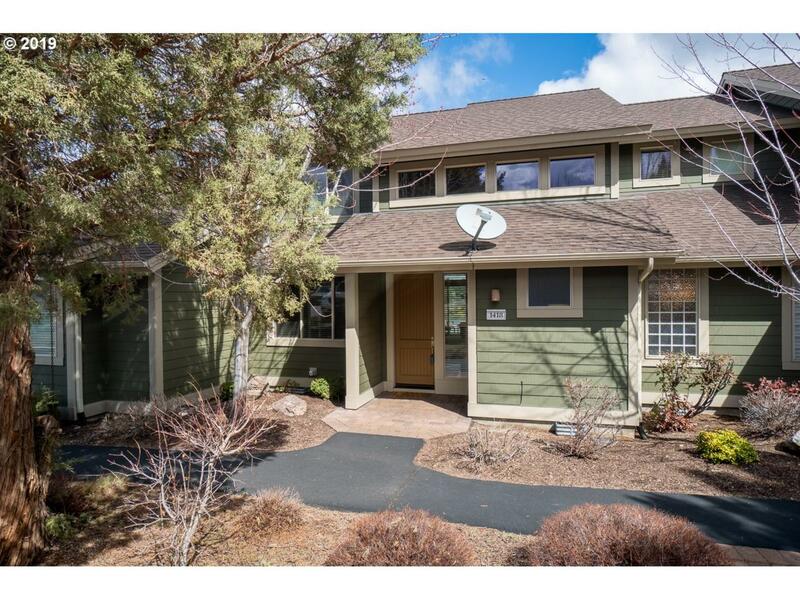 Upgraded carpet, floor to ceiling stone fireplace, and slab granite counters in the bathrooms. 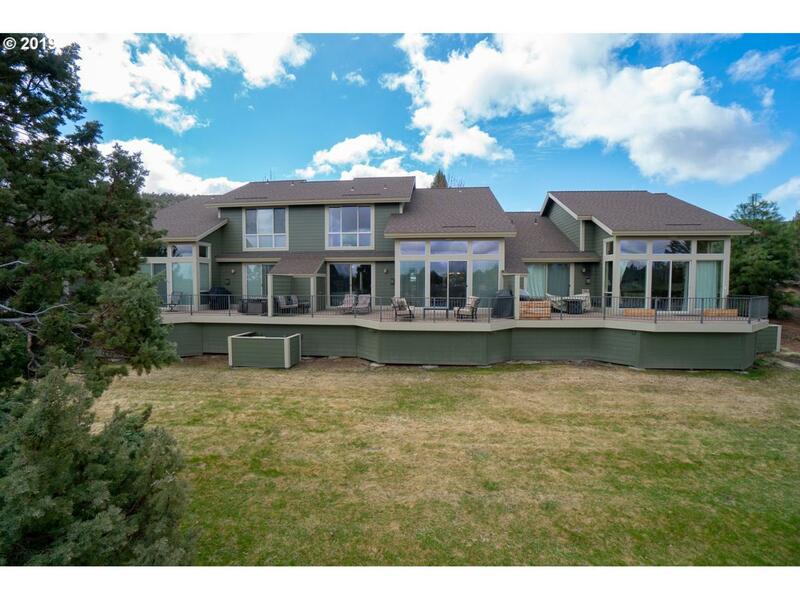 One of the best locations and views in Creekside. Partially furnished. 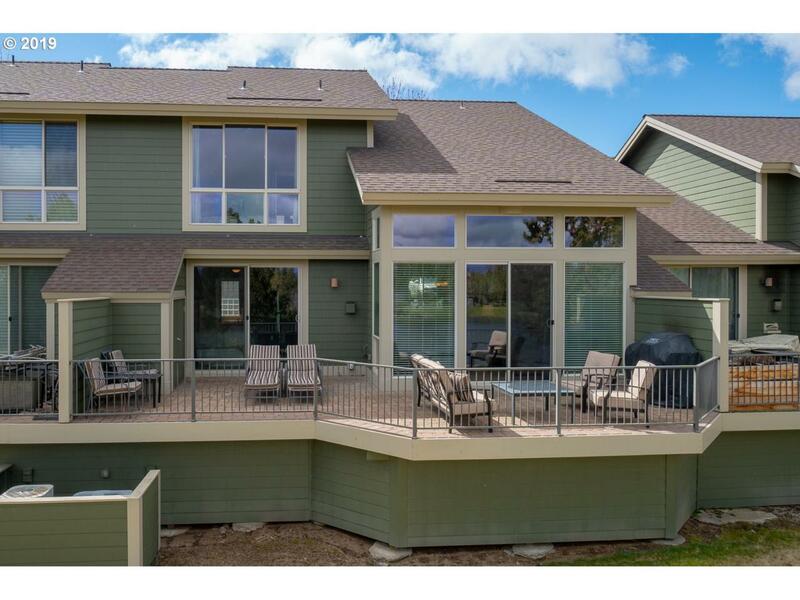 Listing provided courtesy of Eagle Crest Properties.